Japan is trusted for its sincere and earnest attitude towards manufacturing. 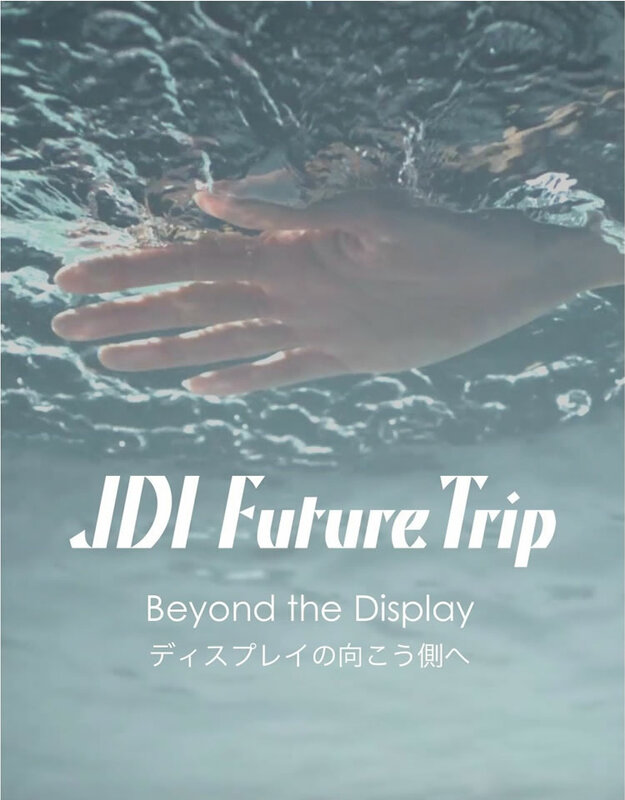 Our Japanese HQ is the center for our development, design, manufacturing, and sales, bringing together display technology professionals to deliver cutting-edge products across the globe. Asia is the world's largest mobile devices market. We have manufacturing plants and sales offices in major Asian cities. Here we integrate production and sales to devise and deliver continuously-evolving products. Our sales office is in Silicon Valley, California, an area that is home to the head offices of global IT companies, start-up companies, and the laboratory of Stanford University. Here we catch the latest ideas and technological trends and work with our customers to realize products that open up new possibilities for life. Our JDIE-sales office is located in the center of Munich, a city where companies, research institutes and universities prosper. Here we offer products for various fields including automotive, wearables, and medical. We will create new products by utilizing our advanced technical strength, manufacturing capacity, and quality in the automotive, medical, and industrial fields, as well as personal devices including smartphones, tablets, and wearables. The future may belong to autonomous and electric cars. Manufacturers are looking for ways to enhance the usability and comfort of interior spaces. Alongside these developments, there is increasing demand for new interfaces with high performance and improved design. We are experts in LTPS (Low-Temperature Polysilicon) and In-Cell Touch Panels. We develop highly reliable products to meet various requirements-custom shapes, curved surfaces, narrow frames, and high luminance. Our aging society and the rise in lifestyle diseases have made it ever more important to prevent disease using visualization. We have created high resolution, high contrast, and sensitive image displays using IPS (In-Plane Switching) liquid crystal and LTPS (Low-Temperature Polysilicon) technology that enable medical professionals to discover lesions and make accurate judgments quickly. We provide the high reliability required in industrial applications. Our goal is to become a partner with our customers, creating energy-efficient devices with a wide viewing angle, high resolution, and durability, that can display information accurately in any indoor or outdoor environment. 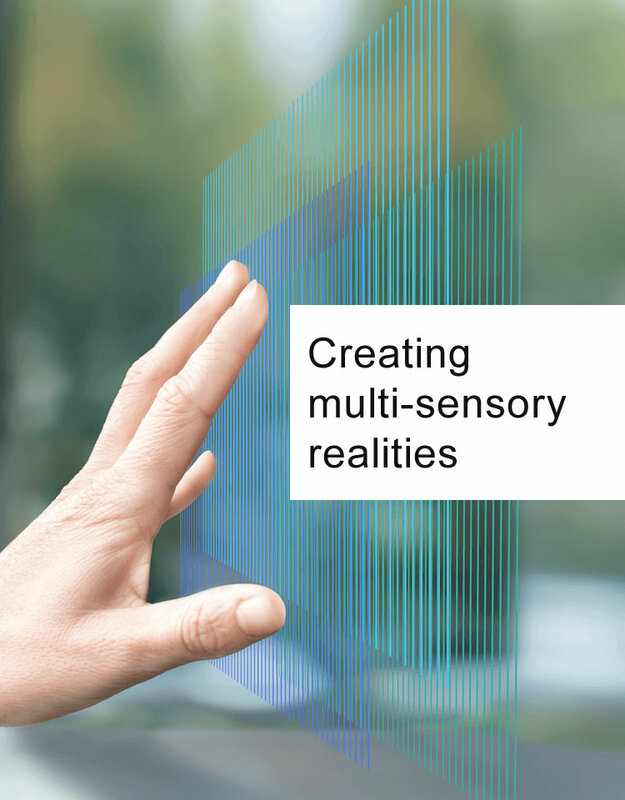 Interfaces for multi-function devices such as smartphones and wearables. Since they are now a basic necessity for our daily lives, such as personal devices must be user-friendly and portable, with styling that blends into any scenario. We create compact and flexible shapes, screens that consume less power, and screens with narrow frames to realize the development of products that will impress both customers and end users. Our technical strength is the integration of LTPS (Low-Temperature Polysilicon) transistors on glass. We have achieved high definition and low power consumption using this technology, creating new devices such as displays and sensors. We will continue to anticipate the latest requirements and pursue innovative solutions. Under the management philosophy, recognizing that global environment conservation is one of the most important challenges for humanity, we at Japan Display Inc. group respect people and environment, and aim to contribute to a sustainable society. (C) 2018 Japan Display Inc. All Rights Reserved.